In 1994 Marv Haugen Enterprises was started by Marv and Carol Haugen in Casselton, North Dakota. 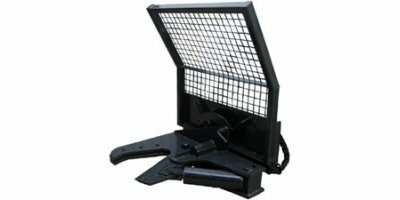 As the company grew and expanded so did our product line. 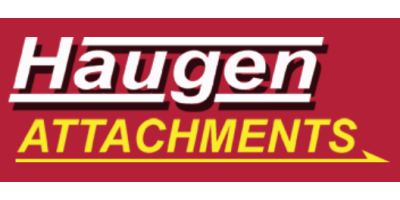 Marketing our attachments under the name of `Haugen Attachments`, we take great pride in being able to say our attachments are `Made in the USA`. 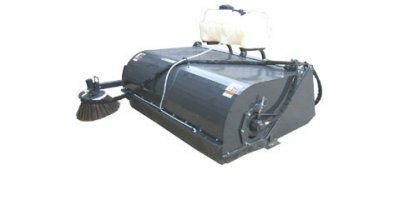 We have a large dealer network throughout the United States and Canada. 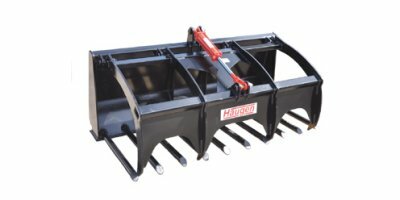 Marv Haugen Enterprises is a leading manufacturer of work platforms, buckets, and jibs for telehandlers. 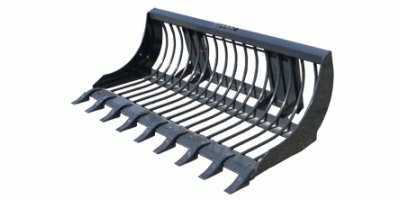 We also manufacture over 50 skid-steer attachments including: brooms, skeleton rock buckets, grapples, tillers, pallet forks, tree shears, and more. 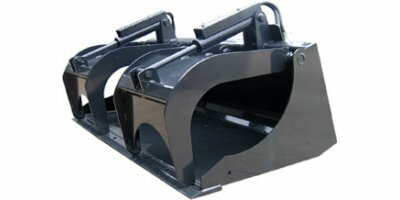 In 1994 Marv Haugen Enterprises was started by Marv and Carol Haugen in Casselton, North Dakota. 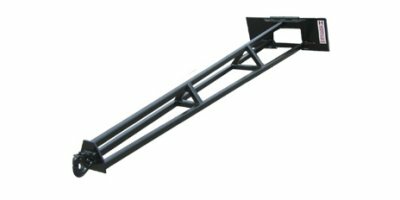 As the company grew and expanded so did our product line. 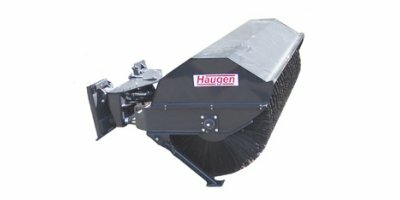 Marketing our attachments under the name of 'Haugen Attachments', we take great pride in being able to say our attachments are 'Made in the USA'. 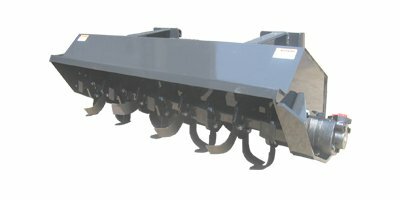 We have a large dealer network throughout the United States and Canada.